In our growing market, Northern Cochise Community Hospital is always looking to consider new specialists to ensure our growing patient population has the coverage needed. Our progressive outlook can be seen in the personal care that our patients receive. NCCH works closely together with our physicians to help provide for the healthcare needs of the greater Willcox community and Southeast Arizona, as we are committed to providing quality care close to home. 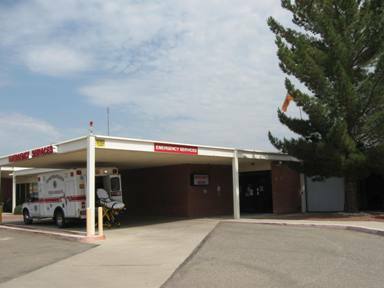 Northern Cochise Community Hospital in Willcox, Arizona is a 24 bed critical access hospital offering a wide array of healthcare services including: physical and occupational therapy, speech therapy, on-site laboratory services, and imaging services (such as nuclear medicine, MRI, 64 slice CT, Mammography, Dexa scans, and Ultrasound). The hospital features an Emergency Department with a Level IV Trauma designation and Pediatric Prepared Emergency Care certification. 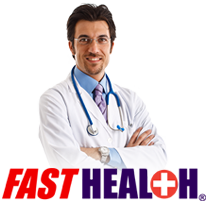 Our Rural Health Clinics include primary care and specialty clinic providers. Willcox is a rural community, with a rich agricultural and ranching history, located approximately 60 minutes southeast of Tucson. Our close-knit community offers an excellent school system, local parks and cultural activities, as well as shopping and restaurant options. This location is attractive to people who like rural living, but want to be close to a population center. The region offers several recreational, cultural and professional opportunities, and much more! If you are interested in this market as well as an excellent growth opportunity, please select a specialty below to submit your CV online. We invite you to look at our openings. Choose A Physician Specialty To Submit your CV. We'd love to speak with you to discuss opportunities here in Willcox. Willcox, Arizona is a beautiful area with an ideal climate. Learn more about our region and our growing community.